Wynonna Ellen Judd (born Christina Claire Ciminella; May 30, 1964) is an American country music singer. 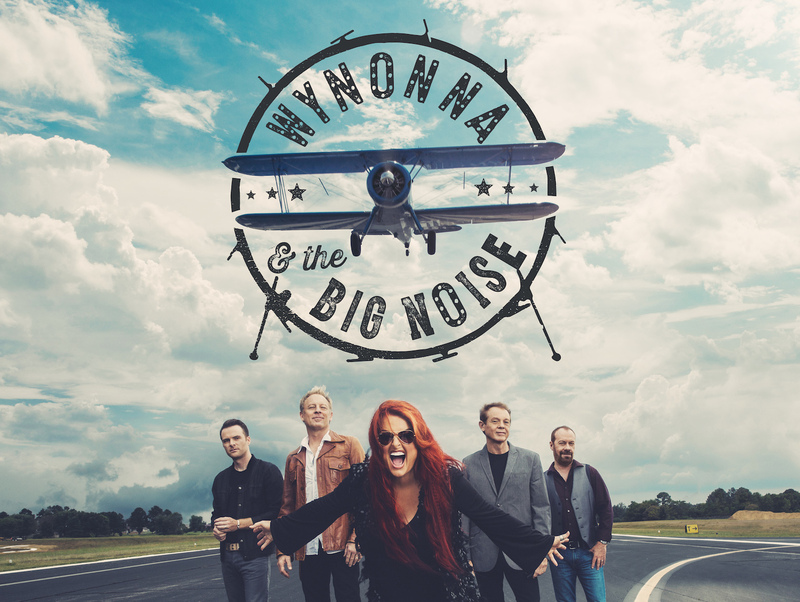 Her solo albums and singles are all credited to the single name Wynonna. She first rose to fame in the 1980s alongside her mother Naomi in the country music duo The Judds. They released seven albums on Curb Records in addition to 26 singles, of which 14 were number-one hits. The Judds disbanded in 1991 and Wynonna began a solo career, also on Curb.